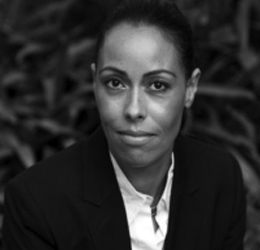 Adele Beachley leads SOTI’s business and operations across Asia Pacific and India. Adele has 20 years of experience in telecoms, mobility, hardware and software services in enterprise and consumer sectors. Her career has seen her take on senior leadership roles in large multinational technology corporations all over the world, act as a strategist, negotiator, marketer and sales innovator.